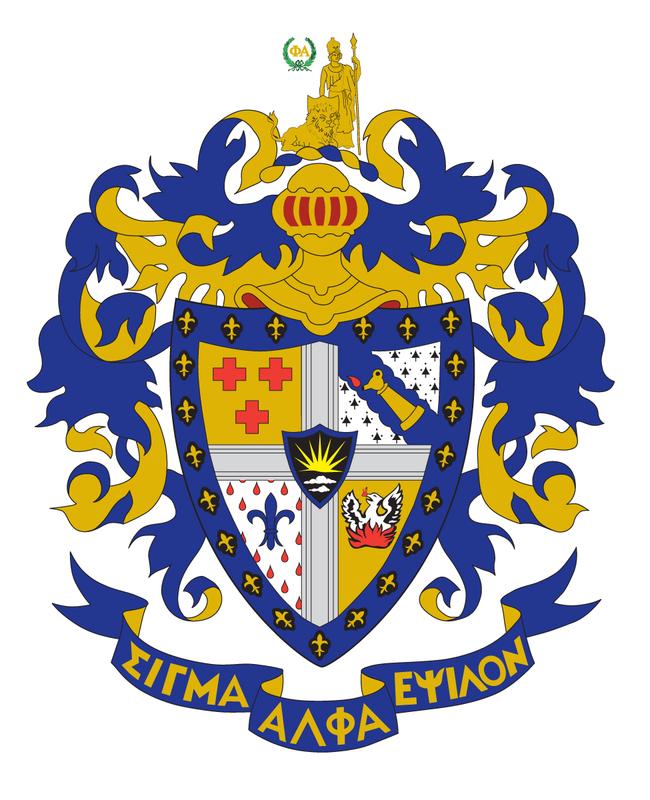 Alpha-Zeta Chapter of Sigma Alpha Epsilon at Penn State - What is Worth Fighting For? Since you’ve graduated, you’ve decided to fight for many sorts of things including a higher wage, a family, a place to live, and even retirement. 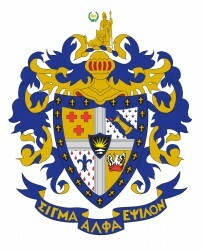 We need you, our tribe of Sigma Alpha Epsilon members, to band together again, just as you did as undergraduates in your pledge classes. Think about it: somewhere between a dozen and two dozen men living in the house, occasionally having parties, having talks together, constantly working toward the benefit of the group…we are a tribe, like it or not. The best thing the tribe can do is give to the annual and provide a better tribe for future tribe members. In other words, giving to the annual fund not only helps you and the rest of the alumni, but will provide a better future for the undergraduates joining in the near future. So we suppose it’s up to you: is your time and your experience at SAE worth fighting for? Is the brotherhood worth fighting for? You decide! 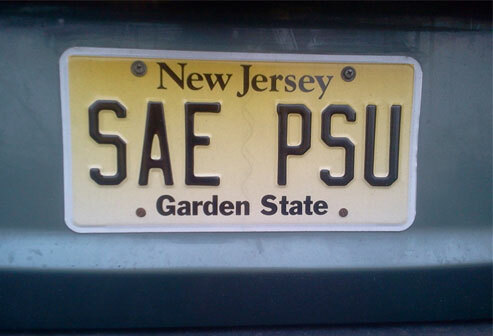 Click the donate button above to fight for the future of SAE!